From before I can even remember, I always knew that I wanted a career working with children. I started babysitting before most kids my age were even allowed to stay home alone. My very first job was coaching gymnastics to children ages 3 and up. I loved everything about working with little ones, but I had an extra special place in my heart for children with special needs. I went to college, got my Master’s degree in early childhood education, and dove head-first into a career as a special education preschool teacher. For 5 years I taught a moderate/severe class of medically-fragile 3, 4, and 5 year olds. Teaching was absolutely amazing, and it was also hard. It was emotional in every way. I know only one thing for sure… I learned more about life from my students than they ever learned from me. Once my own children came along, I knew that being home with them was where I wanted and needed to be. When I became a full time stay at home mom, all of my child development knowledge and research was put to the test. It turns out, motherhood is 100 times harder than the books said it would be! Child development theory and practice doesn’t account for the exhaustion of late-night feedings and toddler meltdowns. 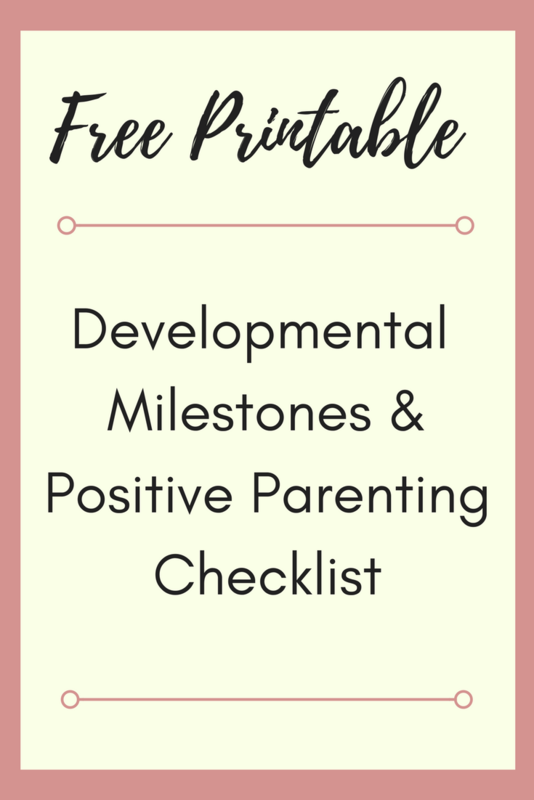 My goal in starting this blog is to take all that I’ve learned from teaching, motherhood, and my background in child development to help families in their journey towards positive parenting. Even though motherhood it isn’t always pretty (and let’s be honest it’s usually not), positive parenting is one way to raise kind, confident, and emotionally intelligent children. Consider this blog a launching pad. I’m here to share tips and tricks, answer your questions, and collaborate on the most important job we both share: being a mom. Stay up to date with my positive parenting posts by subscribing here.